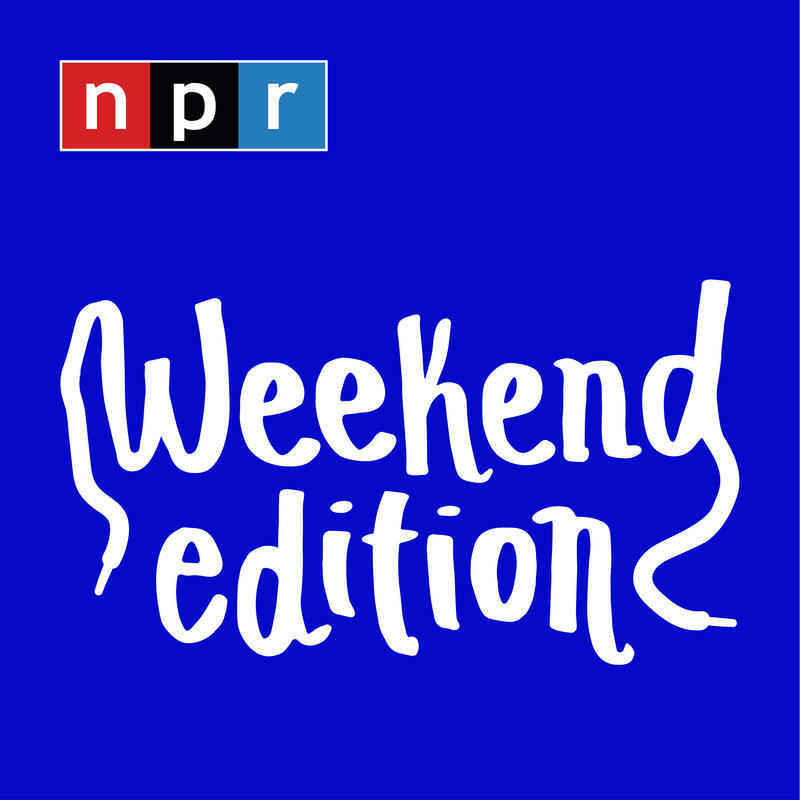 Saturday mornings are made for Weekend Edition Saturday, the program wraps up the week's news and offers a mix of analysis and features on a wide range of topics, including arts, sports, entertainment, and human interest stories. The two-hour program is hosted by NPR's Peabody Award-winning Scott Simon. Now to South America, where a peace treaty in Colombia may have had some tragic side effects in neighboring Ecuador. Two Ecuadorian journalists and their driver who were kidnapped last month by former Colombian guerrillas have been killed. Reporter John Otis has more. Copyright 2018 KPBS Radio. To see more, visit KPBS Radio. At least 300 U.S. military veterans who are not U.S. citizens have been deported after committing crimes. That's according to activist groups. But Friday, one was allowed to return. Jean Guerrero of KPBS Fronteras reports. Pleased now to be joined by Seth Doane of CBS News, who's in Damascus. Seth, thanks so much for being with us. SETH DOANE: Thanks for having me. It has been a busy couple of hours here, as you've seen. And now for a view from Russia, where President Vladimir Putin has called the airstrikes in Syria, quote, "an act of aggression." We're joined now by independent journalist Charles Maynes in Moscow. Charles, thanks so much for being with us. Copyright 2018 St. Louis Public Radio. To see more, visit St. Louis Public Radio. To the German city of Muenster now, where police say a vehicle has crashed into a crowd, killing several people and injuring others. For more on this developing story, NPR's Esme Nicholson joins me now from Berlin. Hello, Esme. ESME NICHOLSON, BYLINE: Hi, Scott. 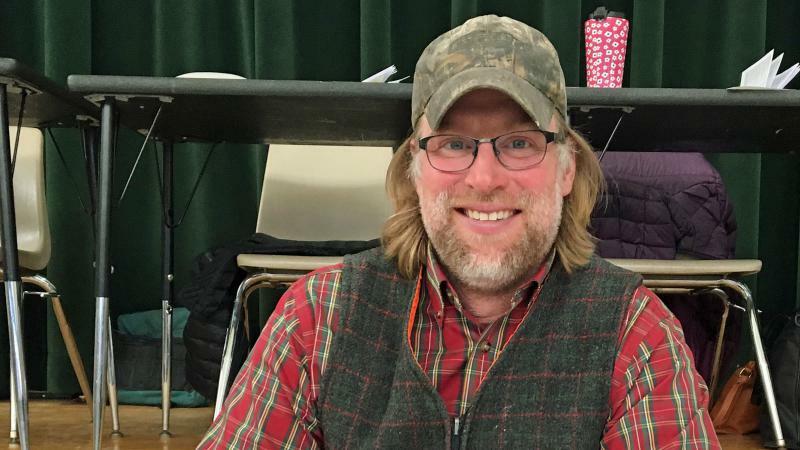 A couple of weeks ago, NPR's Weekend Edition told you about America's only elected dogcatcher, Zeb Towne. He's held that position in the town of Duxbury, Vt. for 15 years in a row. Towne told us he had never been bothered by that timeworn political insult: "You couldn't get elected dogcatcher!" Major League Baseball players have more than a month to get ready for the season and shake off their winter rust, there's no spring training for the grounds crew. 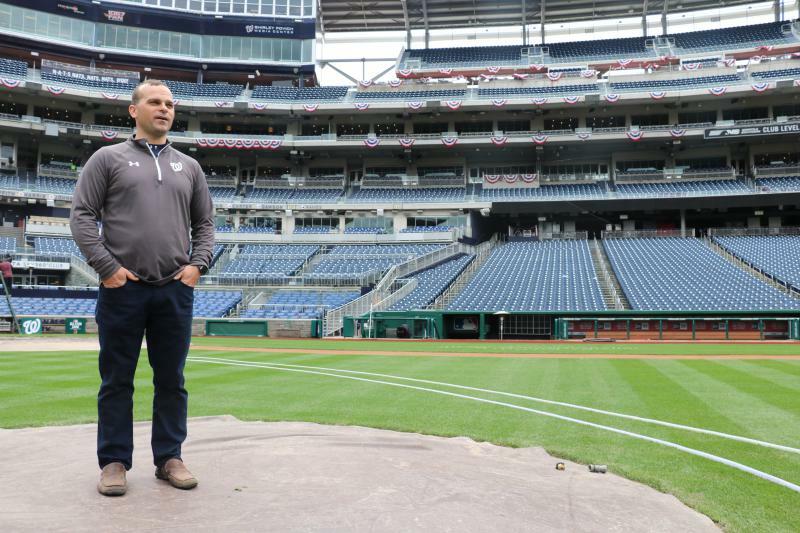 There isn't much prep time before the MLB's nationwide opening day, when the field has to be perfect: Not too wet, not too dry, and the grass just the right length so that ground balls don't slow down too much or skip too quickly. DETROW: Tiger Woods made his much-anticipated return to the Masters this week, and Shohei Ohtani, a pitcher who can hit, is tearing it up for the Anaheim Angels of Los Angeles. Copyright 2018 WFYI Public Radio. To see more, visit WFYI Public Radio. And I can't wait for sports. SIMON: Thrills, chills, OTs and a huge upset in the women's Final Four. The men play, too, this weekend. Howard Bryant of ESPN joins us now. Morning, Howard. 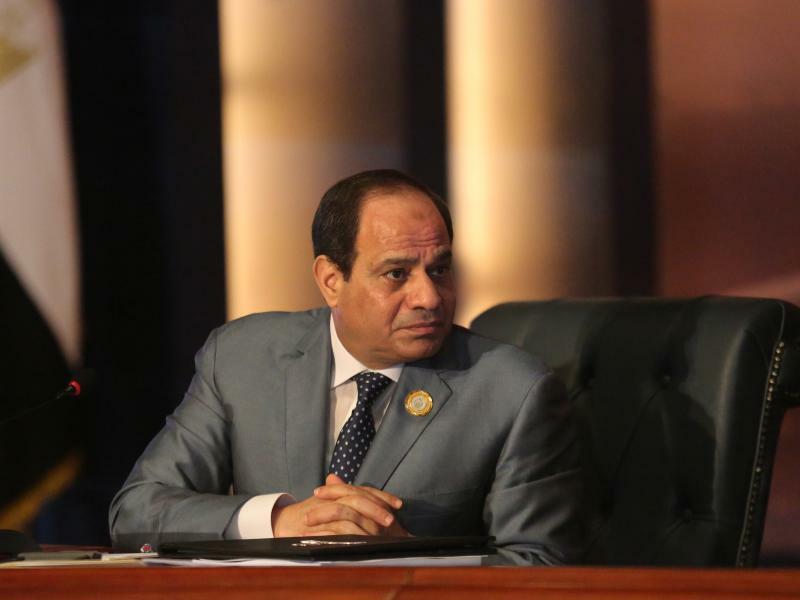 Egypt has a presidential election starting Monday, but the winner is almost certain already: Abdel Fattah al-Sisi. And tight restrictions limit discussion of other options. And now it's time for sports. Copyright 2018 NCPR. To see more, visit NCPR. A love story turned murder mystery is sparking mass protests across Slovakia and even led to the collapse of that government there earlier this week. But that wasn't enough for many Slovaks who took to the streets again last night, as NPR's Soraya Sarhaddi Nelson reports. OK. As iconic movie lines go, maybe it's not as iconic as "Here's looking at you, kid" or "I've a feeling we're not in Kansas anymore." 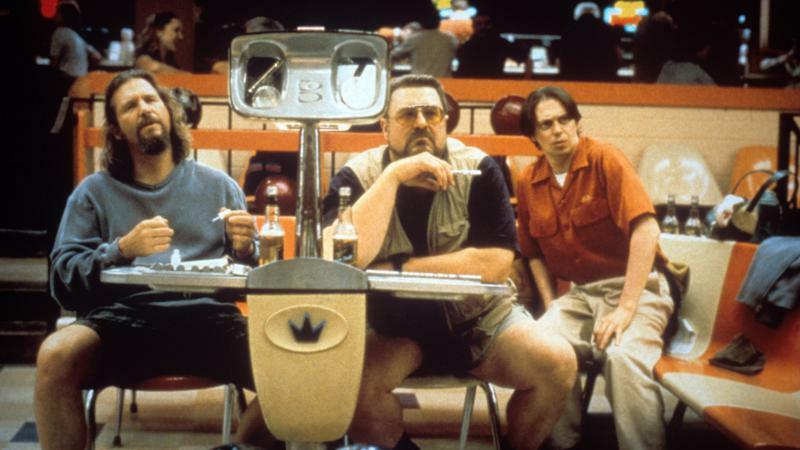 But for fans of the film The Big Lebowski, there are few things better than hearing Jeff Bridges say those words with such nonchalant slacker indifference. And it's time now for sports. GONYEA: Tiger Woods is building another comeback, and the Paralympics are intersecting with global politics. NPR sports correspondent Tom Goldman joins me now. Good morning, Tom.